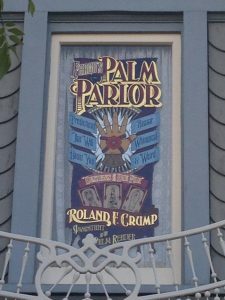 One of the things that many people miss or don’t think twice about as they walk down Main Street, USA in Disneyland are the names and companies painted on the windows of the buildings. Initially this started for Walt as a way to make the street look more realistic to a turn of the century Main Street in most cities. It also served as cover for some of the buildings on opening day that weren’t complete or leased to retailers. 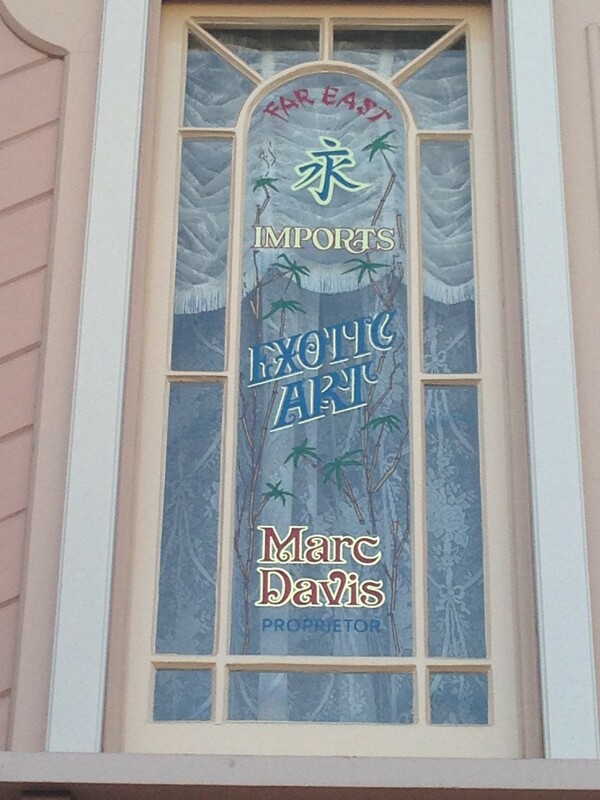 Over the years, the Main Street windows became the “credits” honoring the people who had a hand in various parts of the park. 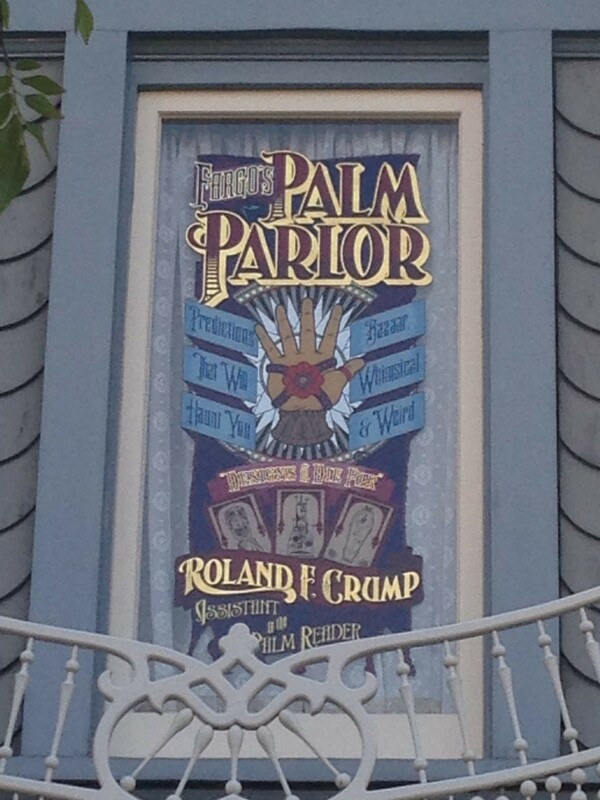 Now, the honor is pretty much only bestowed on Disney Legends. Only the highest level of service/respect/achievement. Agreement between top individual park management and Walt Disney Imagineering, which creates the design and copy concepts. 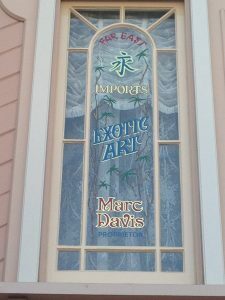 This section of my website will shine a light on the windows that line Main Street, USA in Disneyland and hopefully give you some insight to the people that have helped shape and build the park.